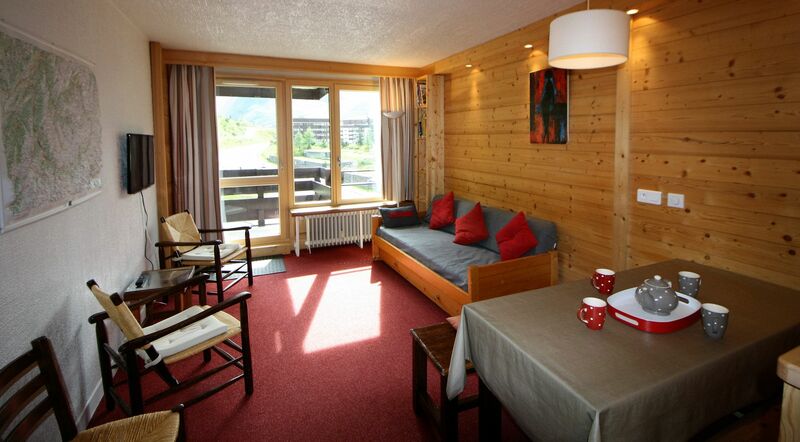 Residence TOUR DU LAC (2100m) small and quiet residence is located in the heart of LE LAVACHET village sunny and family place : 20m far from the all services (supermarket, bakery, restaurants and ski shops), 150m from the 2 chairlifts Chaudannes and Pâquis that can be easily reached by foot, you can also use free shuttle buses to reach within 5 minutes skilift departure in TIGNES LE LAC or TIGNES VAL CLARET. 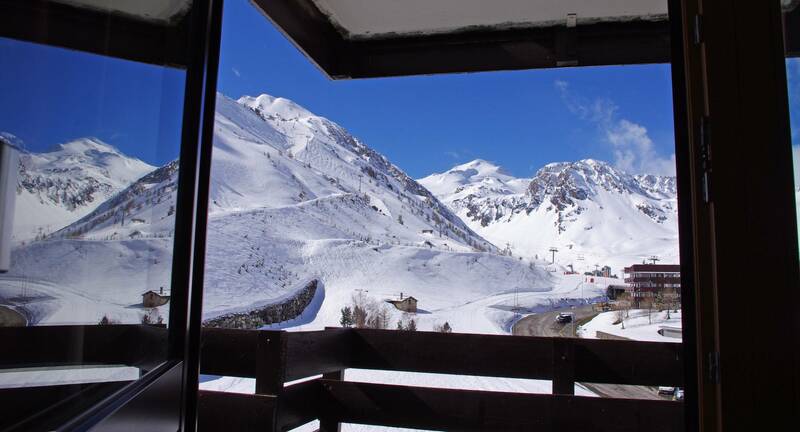 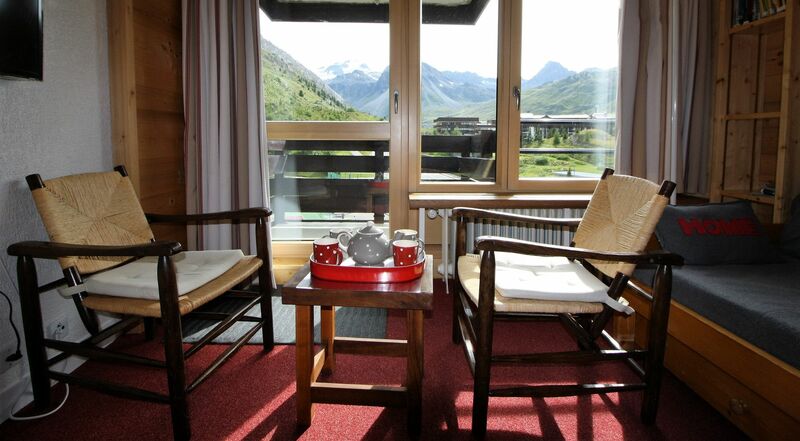 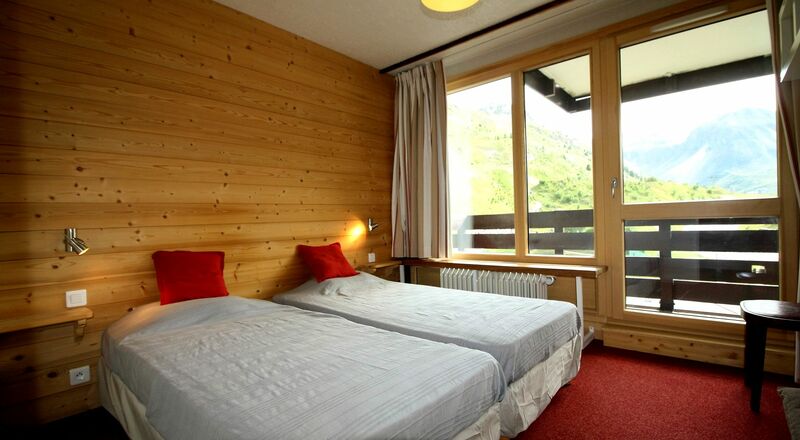 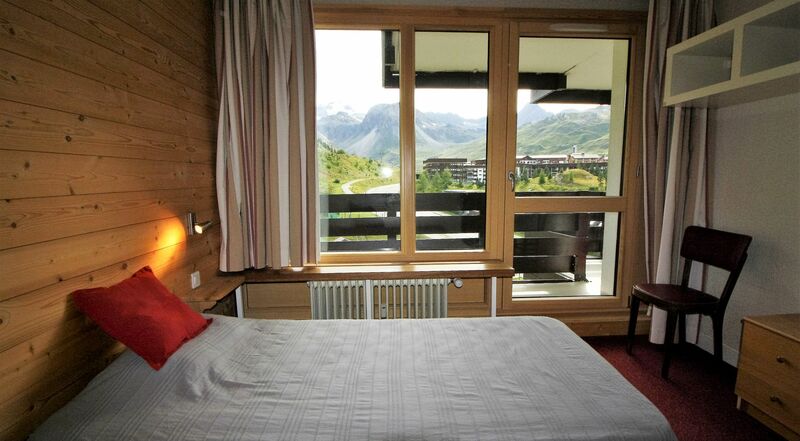 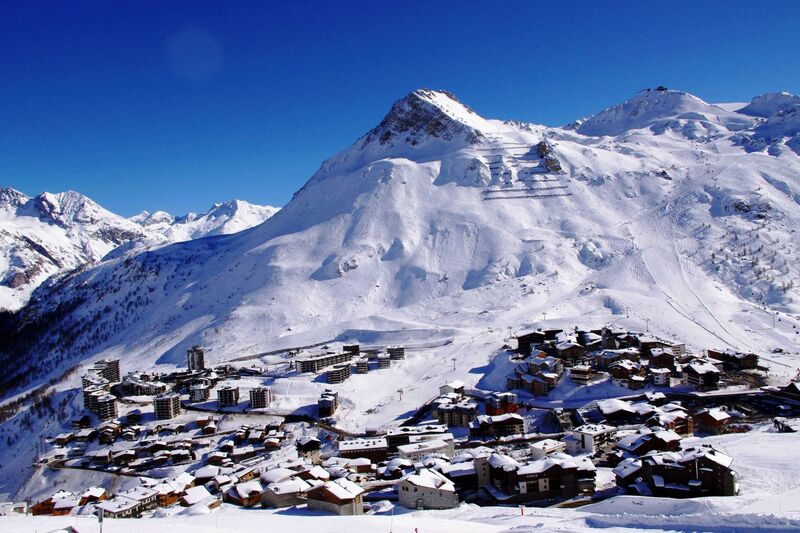 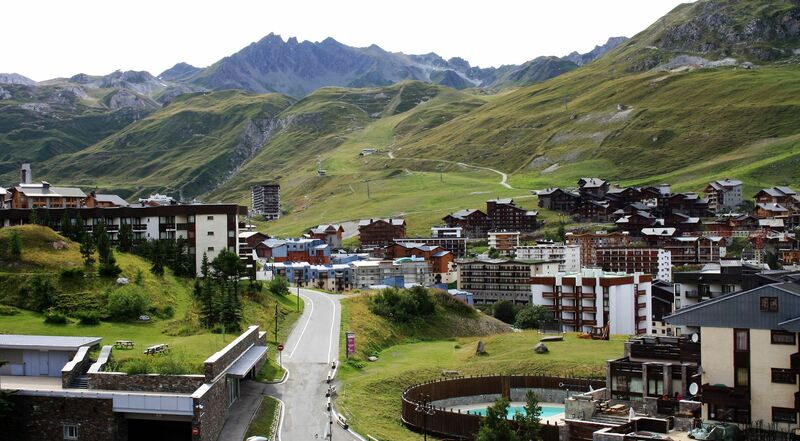 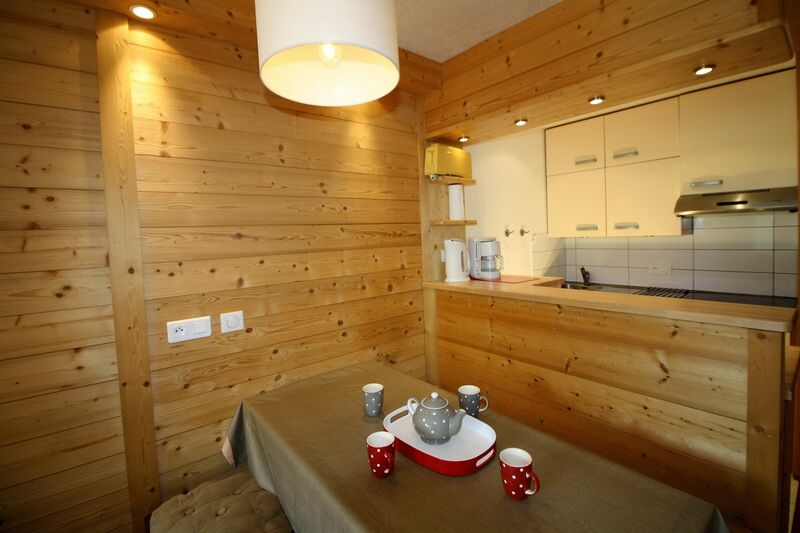 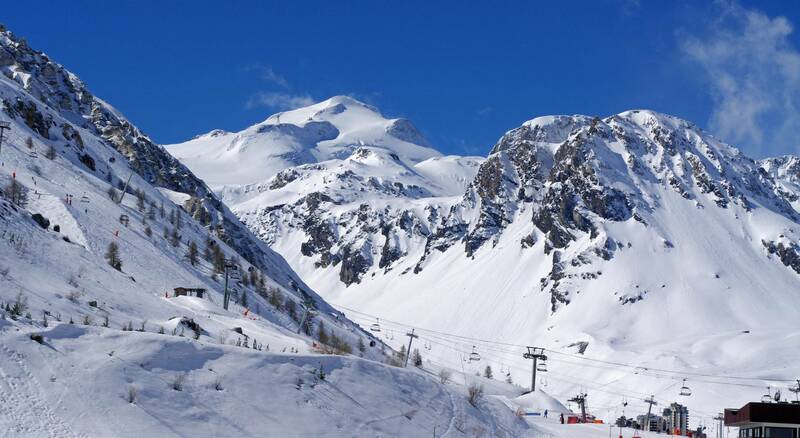 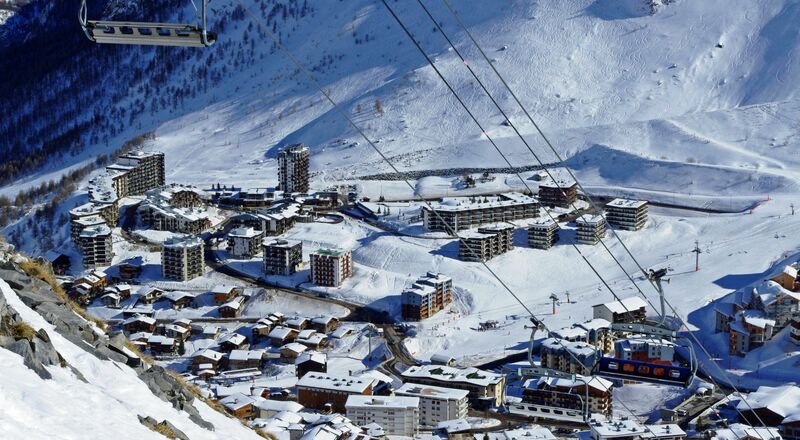 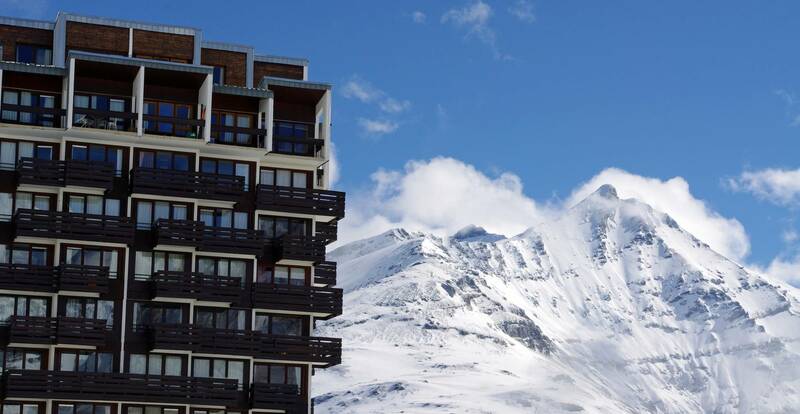 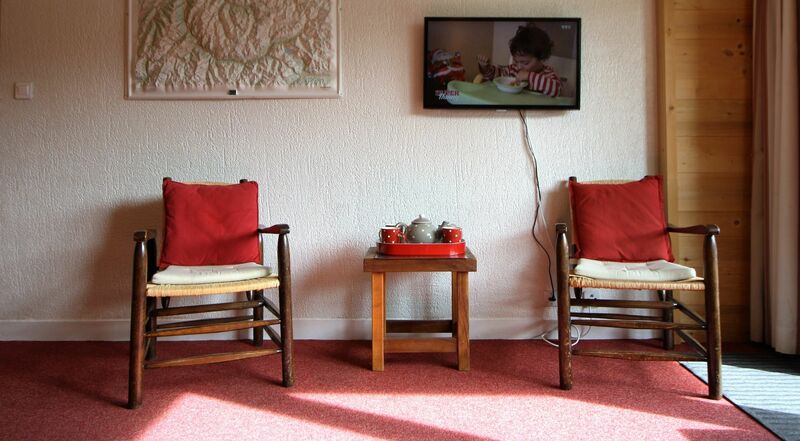 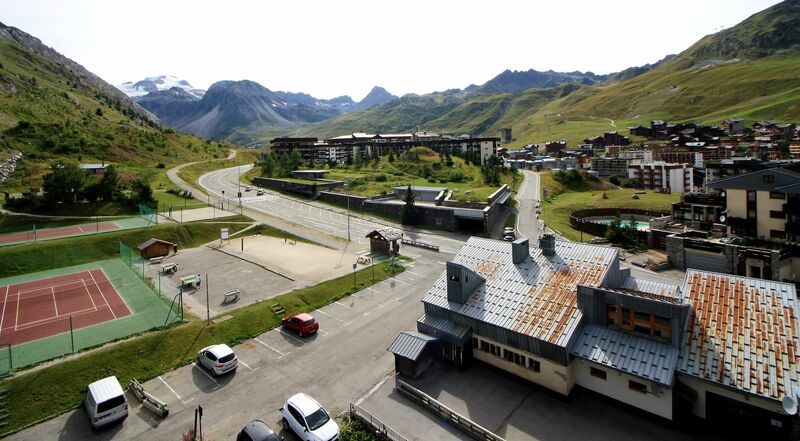 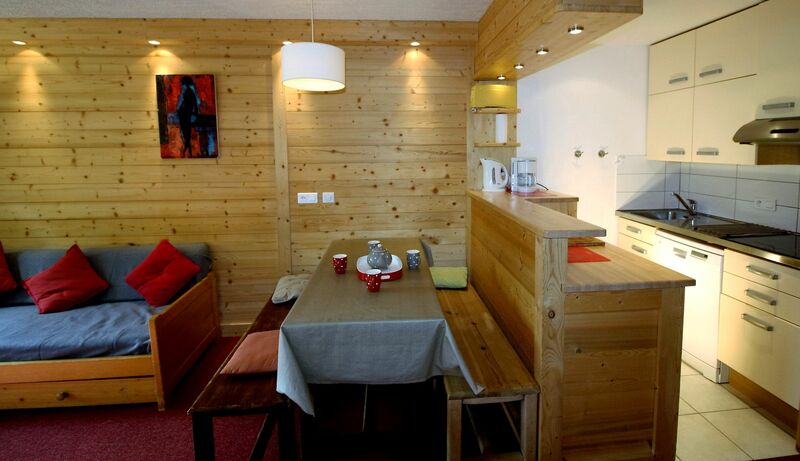 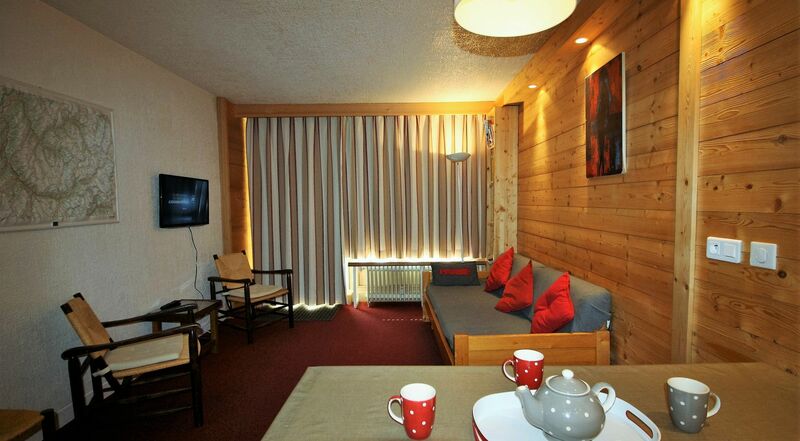 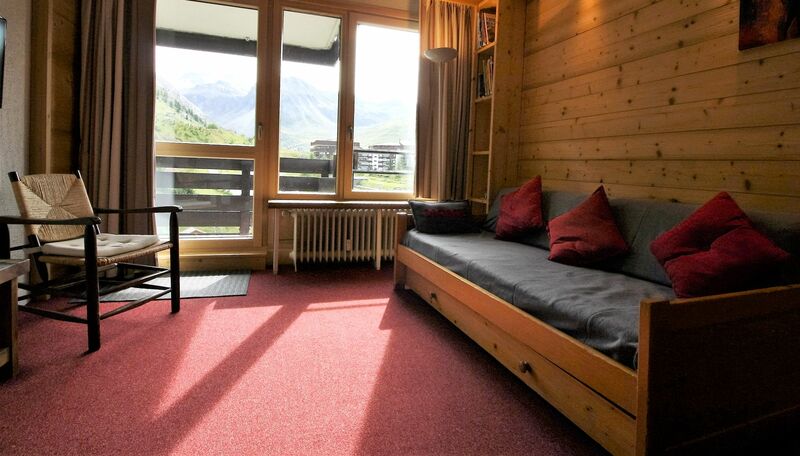 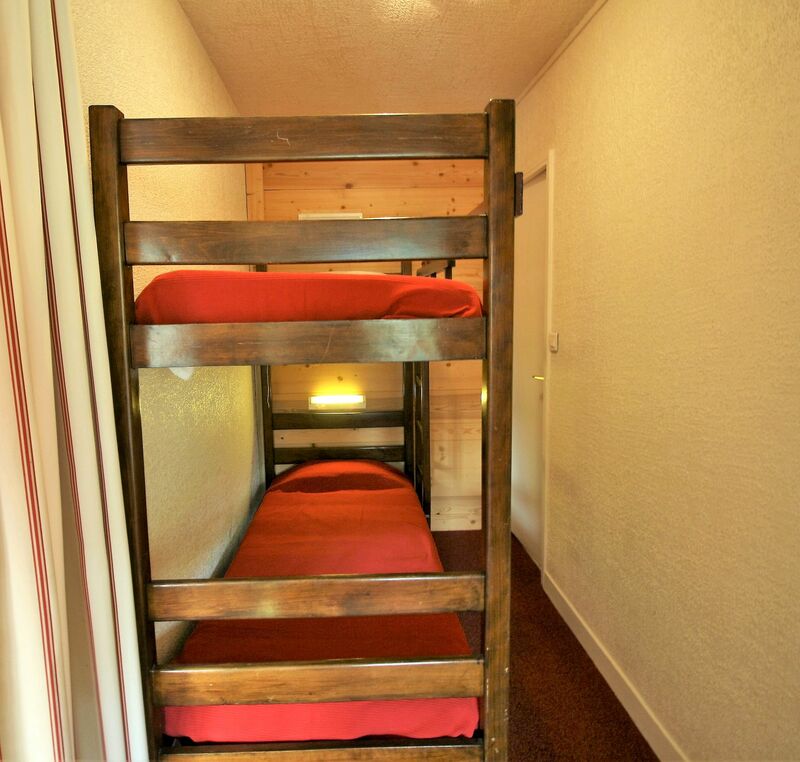 6th floor - South facing balcony , breathtaking view view of Glacier Grande Motte. 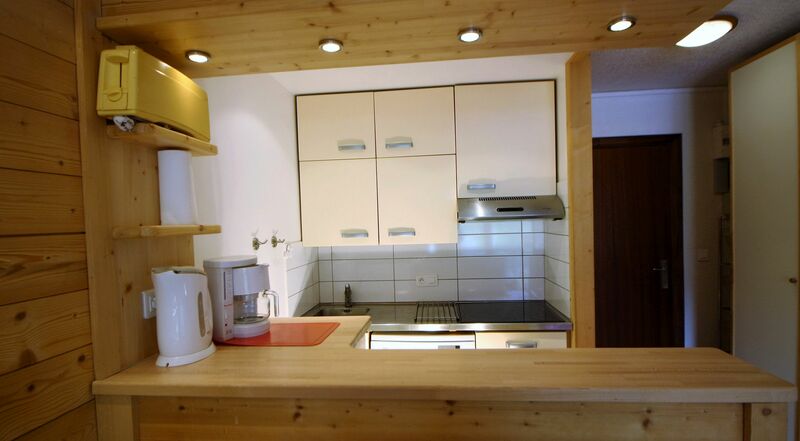 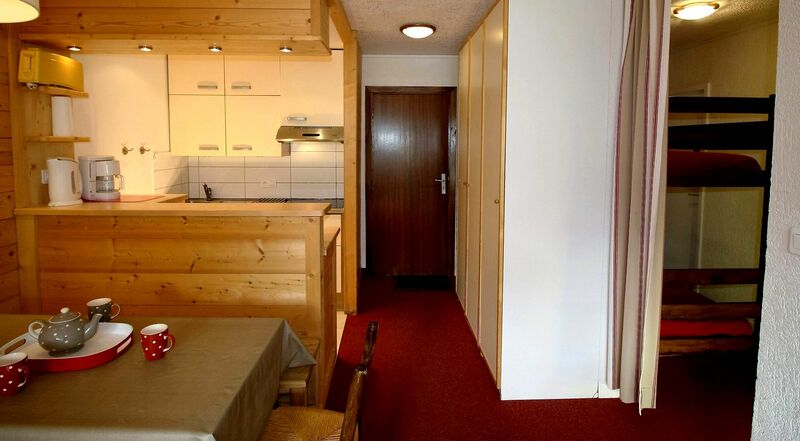 Renovated apartment : kitche, living room, bedroom and bathroom. 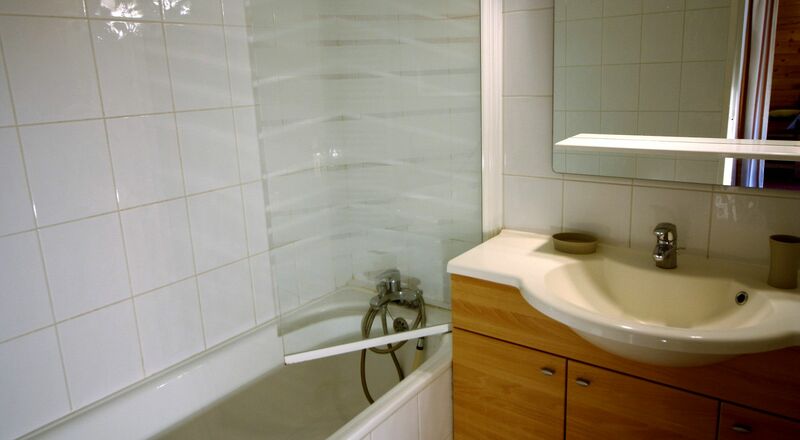 1 bathrrom with a bath, sink.